When I was a kid, Switzerland looked me like a fairy tale … a country full of mountains, of green pastures, of snow-clad mountains, of wonderfully clean rivers, of blue lakes. Looking at pictures published in different magazines or on TV, it looked like cartoons. As I really loved the mountains, this was the wonder country I dreamed of. So, it was not any surprise that one of the countries I ever visited was Switzerland. Did it disappoint me ? Not a second. Obviously, Switzerland does not mean only mountains and lakes, it also means some classy cities. Actually, if the rural area met my wonderland expectations, the cities or the towns were actually the ones which surprised me because almost each town is a real open-air museum. 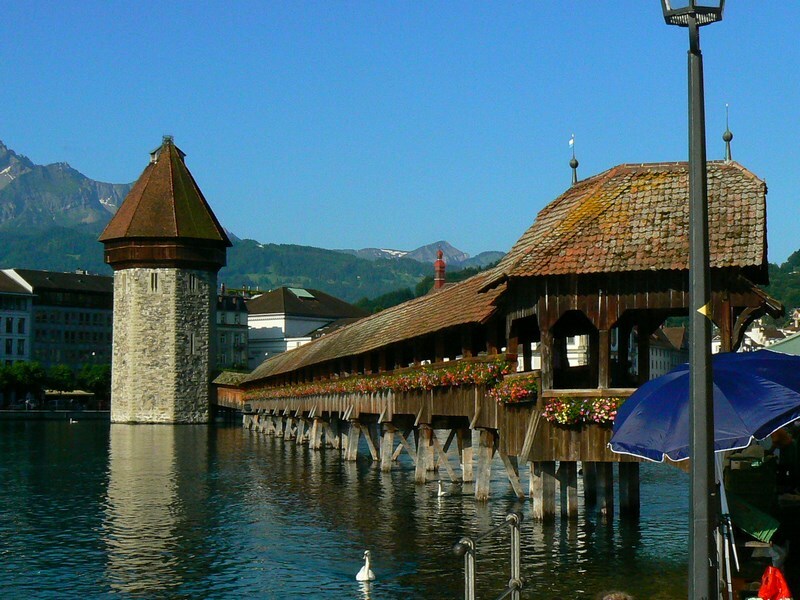 That’s why in today’s articles, I plan to share with you some wonderful Swiss cities I visited to inspire you to visit at least some of them.